Joy is a research specialist and has a special interest in the areas of structures of regulation and supervision, risk-based systems of supervision, legal accountability of regulators, corporate governance, enforcement sanctions, deposit insurance and external auditing. She has firmly established herself as an expert in areas of financial sectors including reforms. She brings on board this vast experience to Humphrey and Company LLP whose client portfolio includes international and national banks most of whom have a large asset base and presence in Kenya. 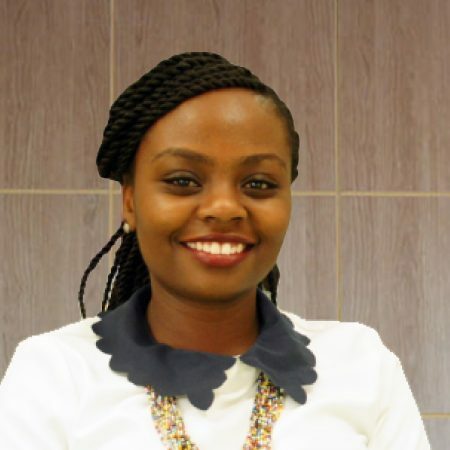 Joy has previously taught at the University of Warwick UK for 4 years and is currently a lecturer at the Strathmore University – School of Law teaching the students core law modules, which include Contract Law, Law of Business Associations, Banking law and Financial Services law amongst others. She is also the current Research Director at Strathmore Law School. Joy has shared her vast knowledge in the financial sector through various publications notably her pieces on ‘Law and Regulation of Mobile Payments System in Kenya’ and ‘Consumer Protection for Mobile Payments in Kenya: An examination of the Fragmented Legislation and the Complexities It Presents for Mobile Payments’ the same having been published by the Kenya Bankers Association. Accredited Mediator by the Strathmore Dispute Resolution Centre.